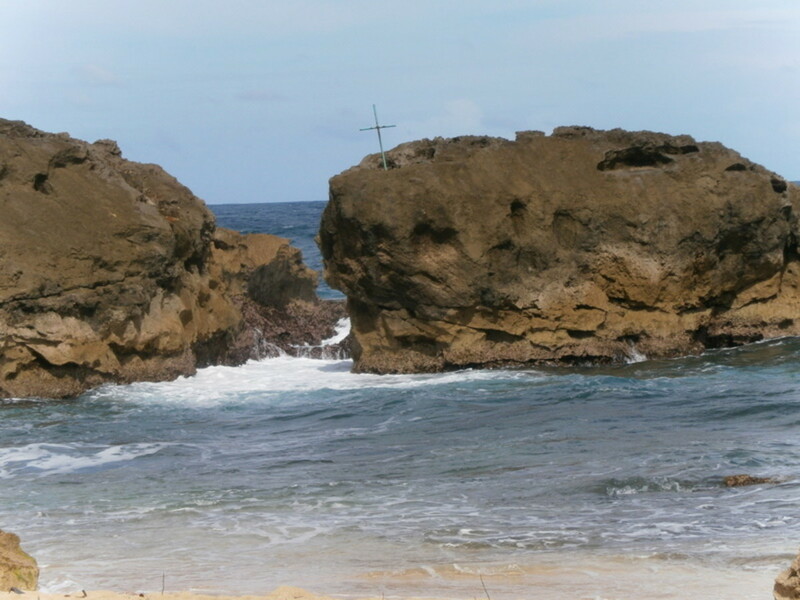 I love this island and my patriotic feelings toward it will always prevail because I also know that God is the creator of the Universe and He had me born here; this is why I have the necessity to share this admirable mountain range. Maps below are for reference since some municipals will be mentioned; this way when you come to visit this beautiful island of Puerto Rico you will know where to go. If it wasn't for maps and because we take any road just for the fun of having adventure, feeling we are lost, the information written here and my invitation wouldn't have come by my heart. Each picture taken fills us of a holy profoundness since we are presenting God's amazing creation, which brings peace and knowledge. Hop into the car in your imagination with us until you really come to visit. 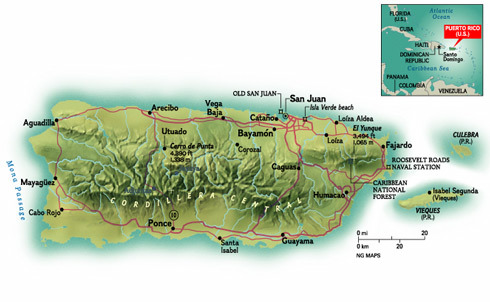 The Puerto Rico Karst is divided into two major regions the Northern (in the subtropical moist forest life zone) and the Southern (in the subtropical dry forest life zone). 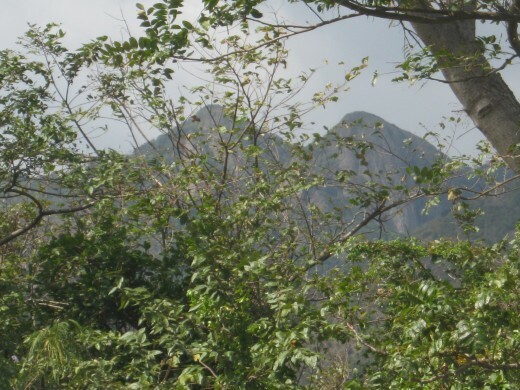 These karst cover more than one third of the island. 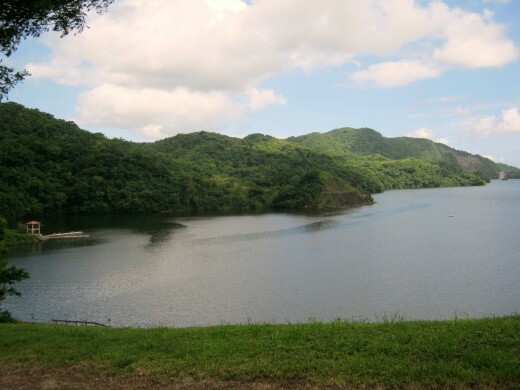 In the Northern karst is located The Camuy Cave Park and The Arecibo Observatory (The world's largest radio/telescope). The Coastal Plain is about 1,126 kilometers with beaches and sand dunes. 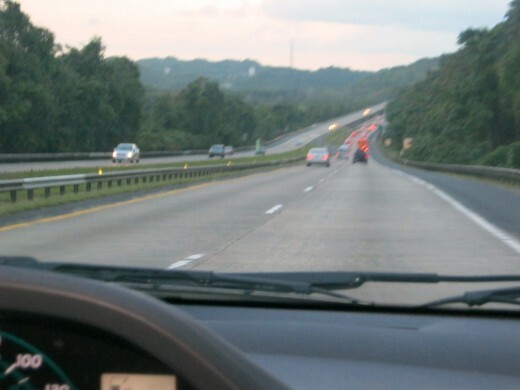 The largest cities of the island are located on this area, since it is almost flat: in the North is San Juan, in the South is Ponce, and in the west Mayaguez. 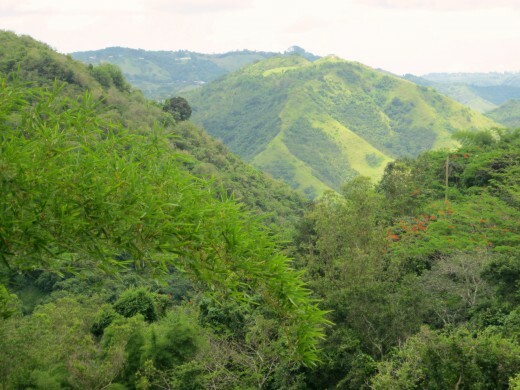 These chain of mountains are from Aibonito on the east to Maricao on the west. 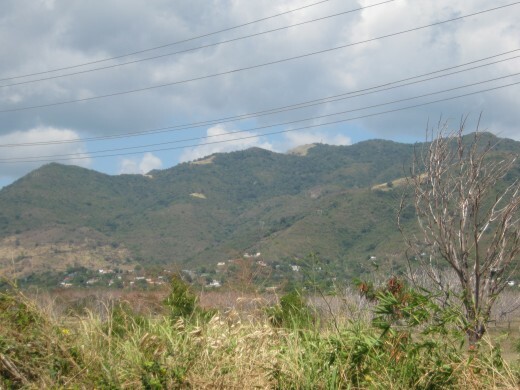 These mountains cover approximately 35 km from the Northern Coast to 20 km from the Southern Coast. 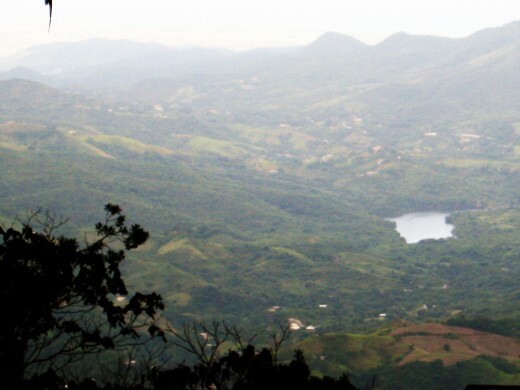 The highest peaks are found between the municipals of Villalba and Adjuntas. 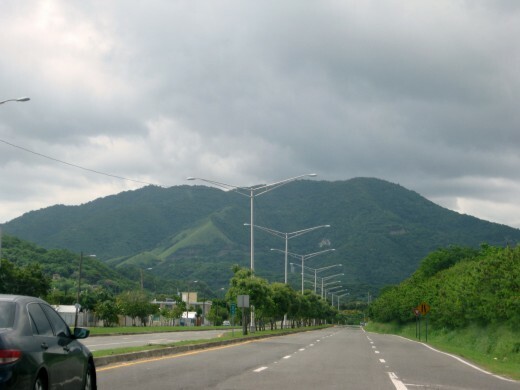 Sierra de Cayey approaches 122 m (400 ft.) extending from Cayey to Humacao. 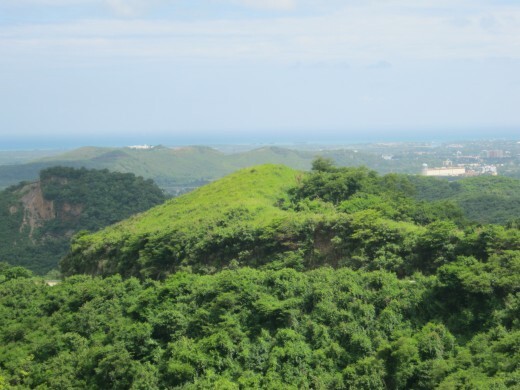 Sierra Guardarraya and Cuchillas de Panduras are two ramifications that extend southeast between Yabucoa and Maunabo. 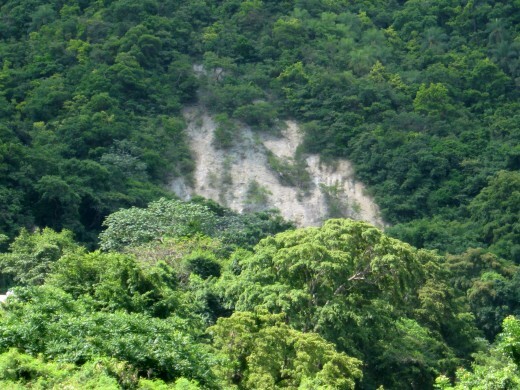 The Carite Forest Reserve is located here. 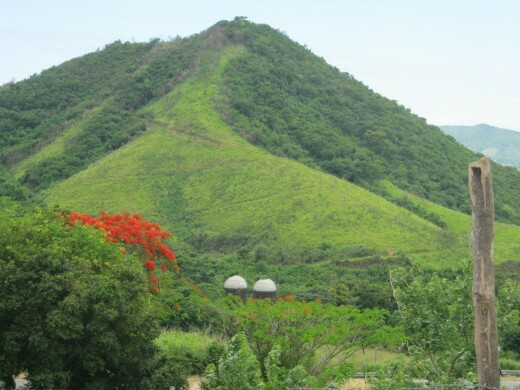 The picture to the right is Cerro Las Tetas very famous in Puerto Rico...I wonder why? 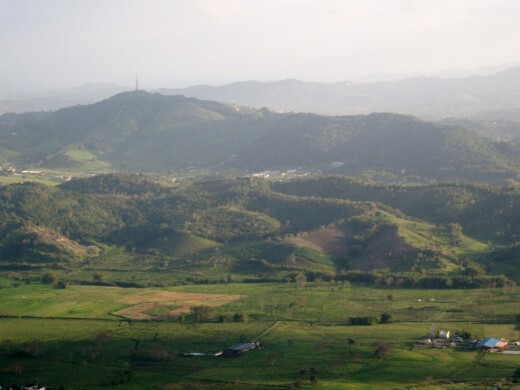 Sierra Bermeja extends from Guanica to the southwestern tip of the island; it is located south of El Valle de Lajas (largest valley in PR) and it is the smallest of the branches of the Central Mountain range. It's highest peak reaches 1000 ft. 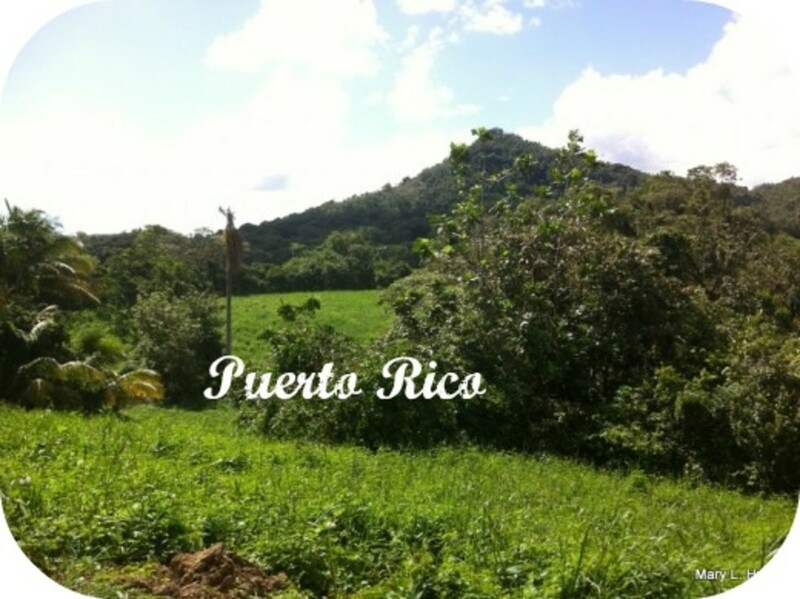 I hope you liked the ride because it was awful sad to leave the admirable mountain range of Puerto Rico and go into the urban life, but you know what I learned in this trip? "We are part of God's creation, let His nature flourish inside; that way the peace found within the mountains will be blossoming from our own heart in spite of the environment." 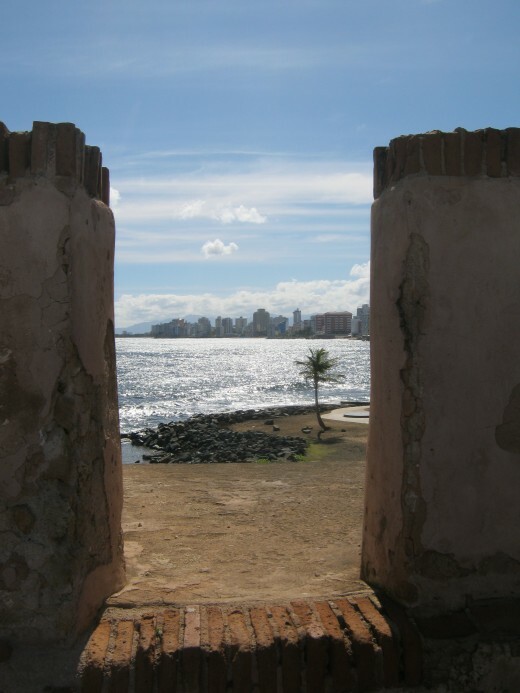 pstraubie48, welcome to Puerto Rico in advance. Thanks for the comment. 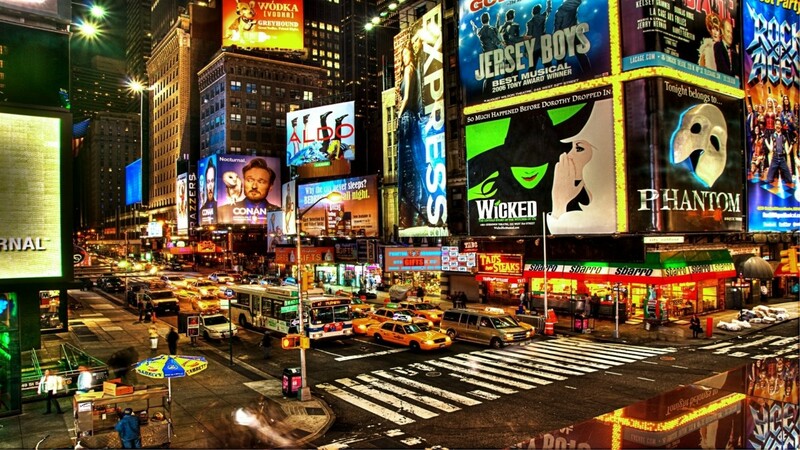 It was a beautiful trip!! !